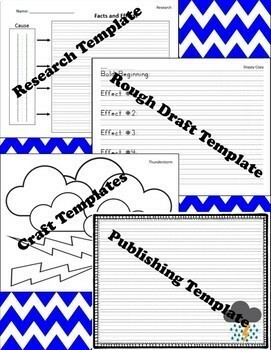 My students love this project each year! 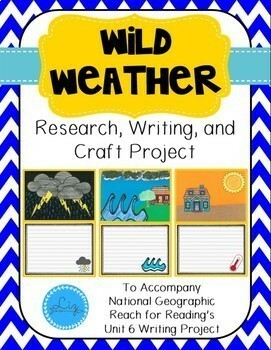 It really helps them wrap up all we’ve been studying for Unit 6: “What’s Wild About Weather?”. about, and create an artwork of. rough draft of their writing. 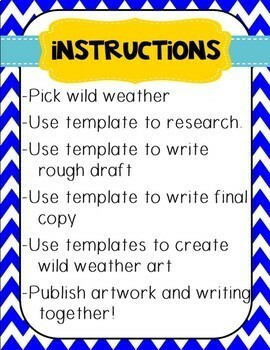 make an artwork of their wild weather. 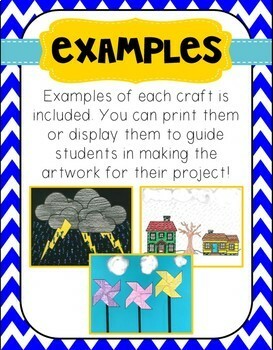 Examples of the craft are included to help guide your students in their artwork if you would like!